Specially formulated from high quality adhesive for maximum impressions. 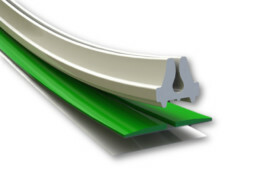 High Impact Plastic providing great stability and durability. Specially designed locator providing accurate alignment with creasing rules. Perfectly smooth shoulders for use on high-speed machines. Both the base and locator have sizes printed on for easy identification. All products are supplied with fingerlift tape as standard. 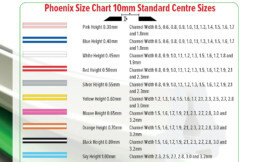 Full range of standard, mini, o centre and double sizes are available. No additional cost for off centre products, same price, same amount of metres as a standard box. Contact us for sales, support, or general inquiries.